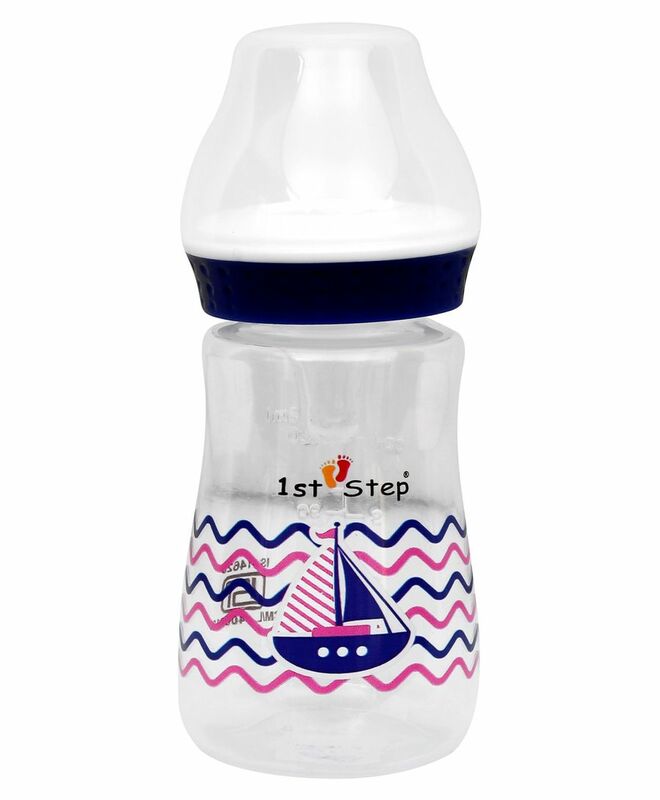 When breast feeding is not possible this 1st step feeding bottle can be used to give expressed breast milk or prepared infant formula to your baby. It is carefully made to the highest safety standards. Crafted from premium quality non toxic material, it is completely safe for your little one and can be used on a regular basis. Easy to carry. 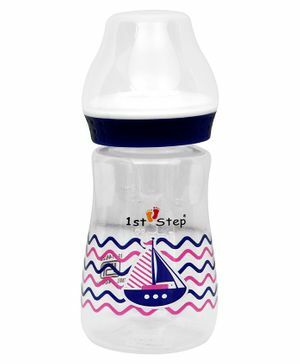 Featuring a unique design, it will make your little one feel happy and cheerful whenever they will use it.